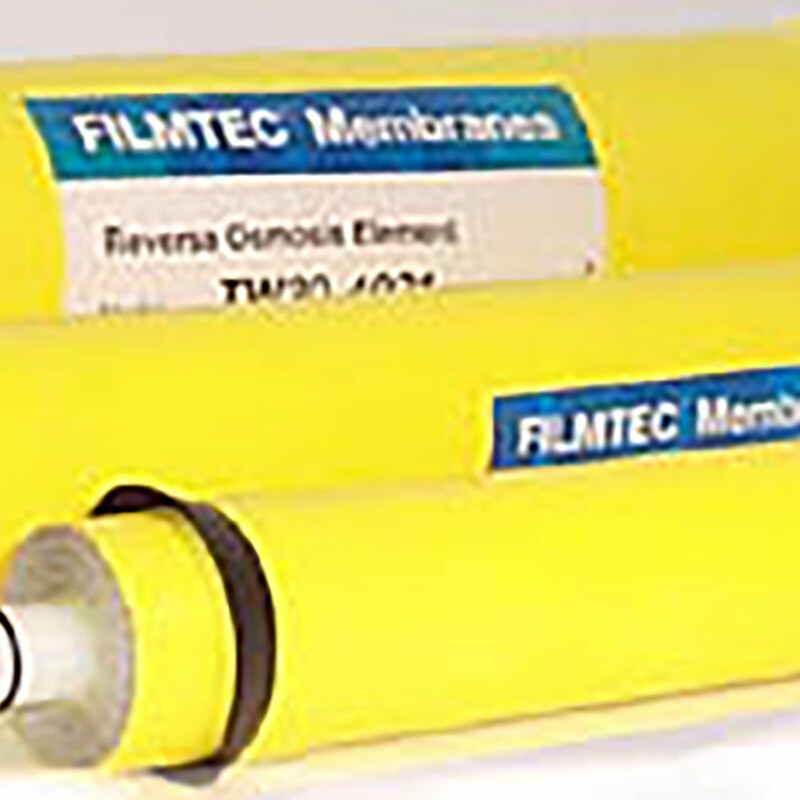 FILMTEC reverse osmosis (RO) elements offer the highest quality water for small commercial systems purifying less than one gallon per minute (0.2 m³/d) of RO water. 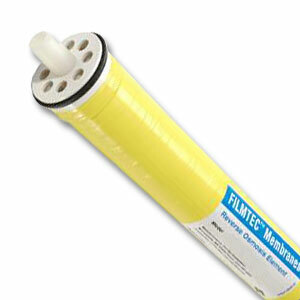 FILMTEC membranes are available in a variety of sizes to meet a wide range of space requirements. In addition to the highest quality water and the lowest energy costs, FILMTEC membranes also deliver savings by providing the industry's longest lasting and most reliable performance.